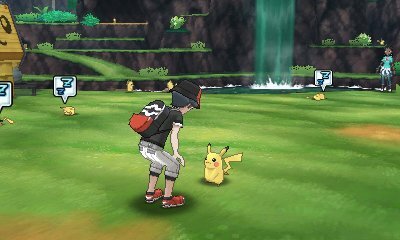 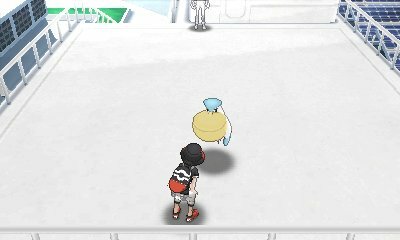 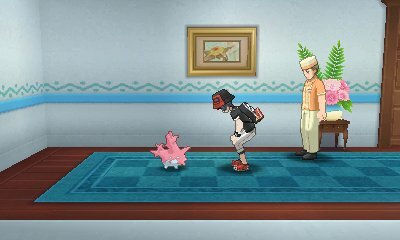 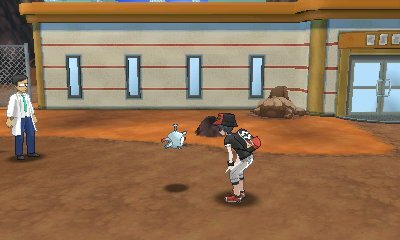 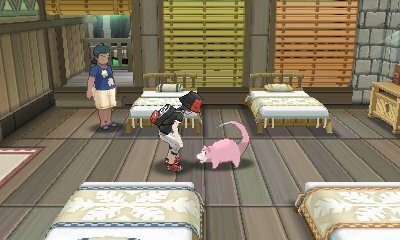 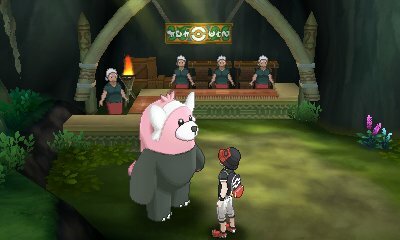 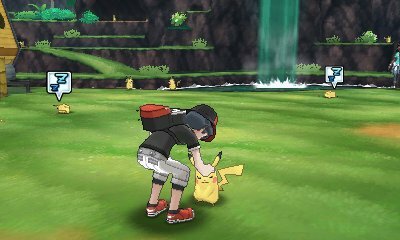 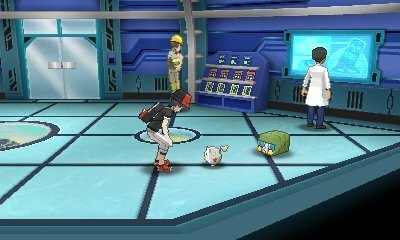 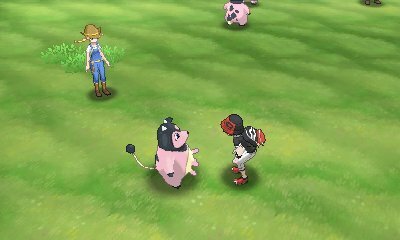 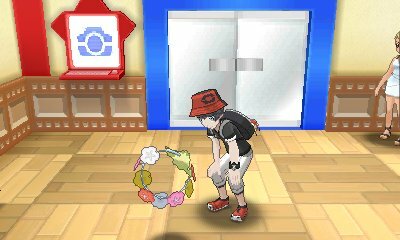 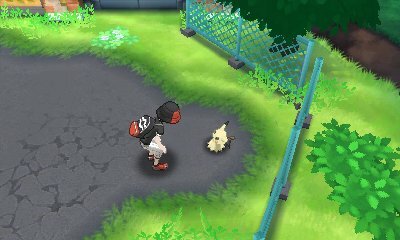 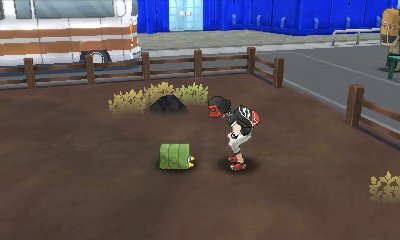 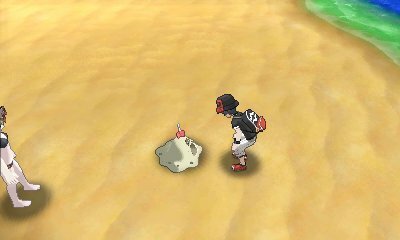 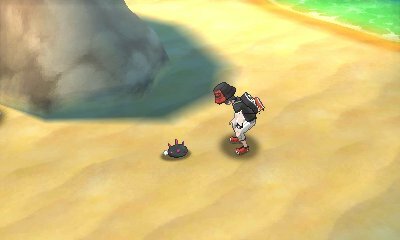 Throughout the Alola region, you will often encounter various Pokémon on the field. 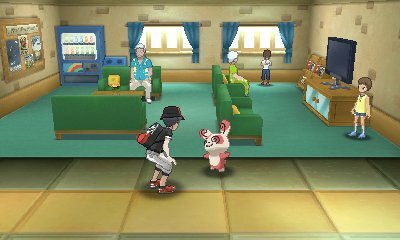 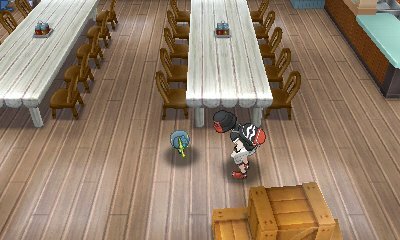 Many of these Pokémon are owned by other trainers and some of them you will have the ability to pet and play with. 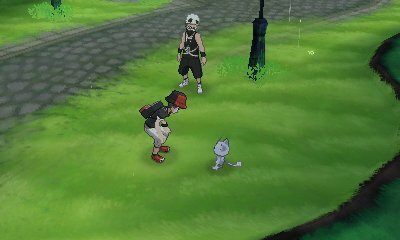 As you play with them, they will grow affection towards you, often running towards you when you're nearby, following you briefly, wanting to play and various other interactions. 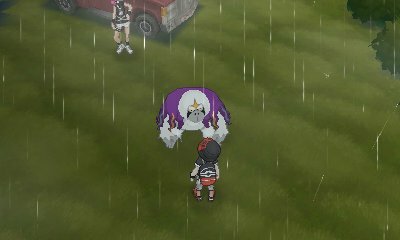 When you encounter them, you have the ability to turn to the left, turn to the right, stare at them, play peekaboo, change positions or wave goodbye. 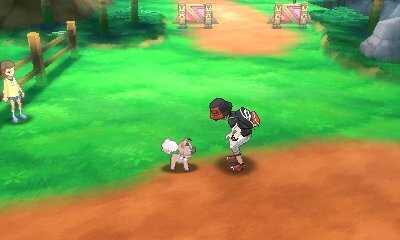 As affection increases, they more come up to you and allow for you to pet them. 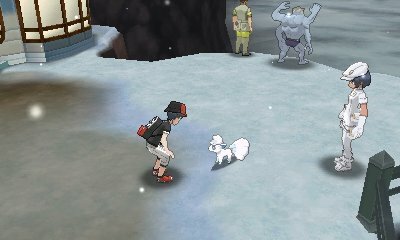 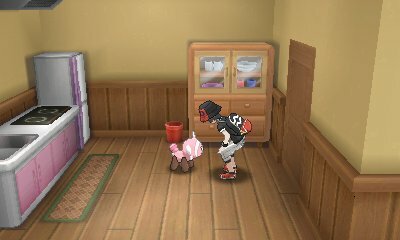 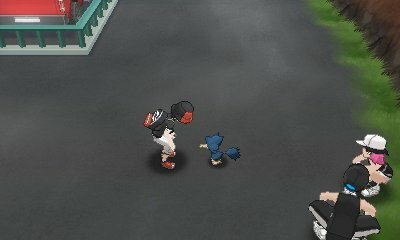 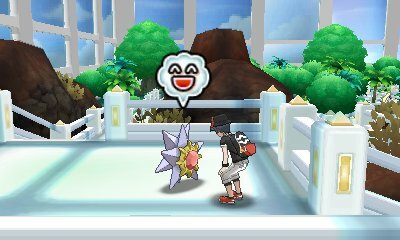 There is no reward for bonding with these Pokémon.